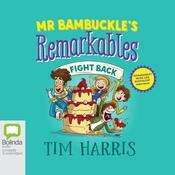 Tim Harris is one of the most exciting children’s authors in Australia. 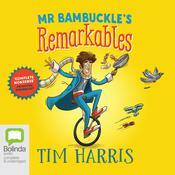 His first series of books, Exploding Endings, will have primary-aged readers both captivated and laughing out loud. The first book in the series, Painted Dogs & Doom Cakes, was awarded Honour Book at the 2017 KOALAs. 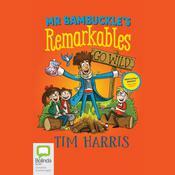 His second series, Mr Bambuckle’s Remarkables, contains his trademark quirkiness, mixed with a touch of poignancy. 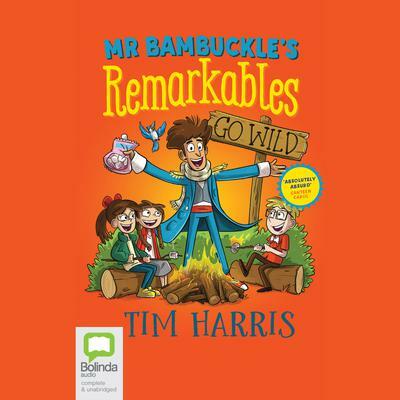 A former primary school teacher of 15 years, and advocate for creativity and short stories, Tim’s presentations and workshops are dynamic and entertaining. 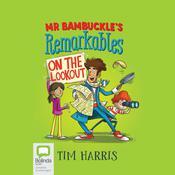 He is a sought-after presenter, having worked in over a hundred schools in 2016 and 2017 alone. Tim lives in Sydney with his wife and three young children.